You want HAPPINESS and you want it now. 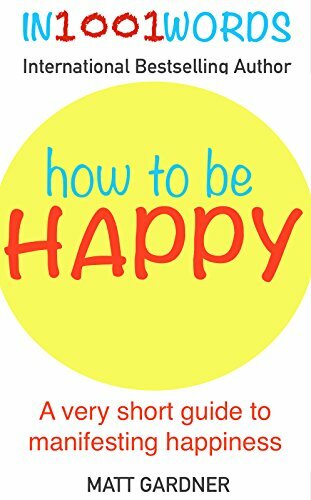 This action packed, easy to digest, super-short read shows you exactly how to be HAPPY. Squeezing the happiness process of superstars as well as the very best techniques into this tiny packet means it is definitely worth reading.